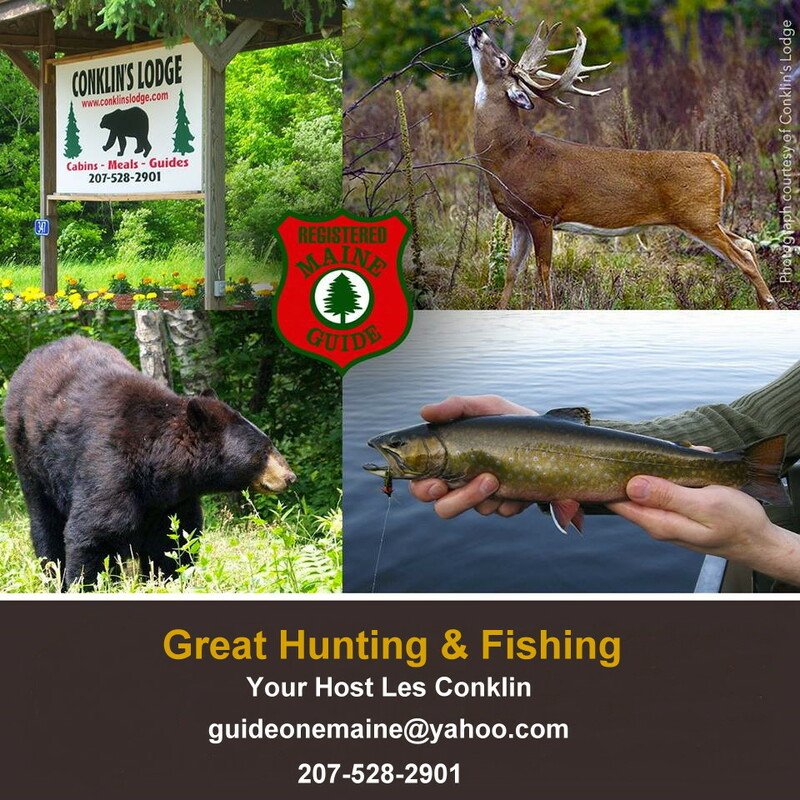 This hunting / trapping combo includes a clean, comfortable cabin, a master Maine guide and 2 active baits. One bait will be used for hunting daily out of a tree stand or ground blind and your second site will be used for setting your trap. Everything that is included in our baited hunts and our trapping hunts are included in this package and you can legally take 2 bear with this package. For this package you will need to purchase a big game license, a trapping license and bear tags.